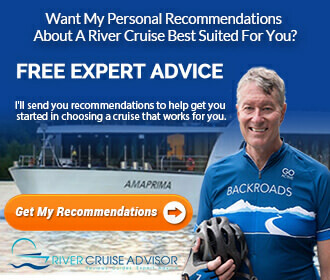 You are here: Home / Destinations / What’s the Best Choice for a Seine River Cruise? The Seine River is one of the more well-known rivers in France. Cruises on the Seine River in France are usually round trip from Paris to Rouen, Caudebec-en-Caux, or Honfleur. Most itineraries list Normandy as a destination. However, travel to Normandy is by motorcoach rather than riverboat. Some packages combine two or three separate cruises. There are cruises on the Seine, Saône and Rhône Rivers. Uniworld’s Ultimate France itinerary also adds a third cruise on the Dordogne and Garonne Rivers in Bordeaux. 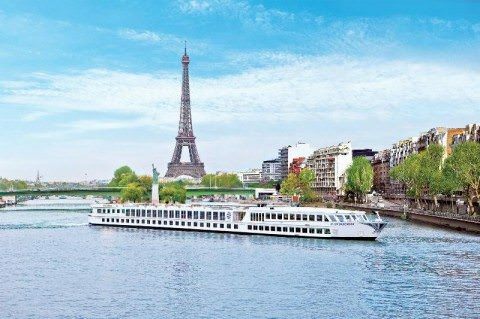 For travelers who can afford it and have at least 25 days to travel, the Ultimate Francecruise by Uniworld will give you a chance to experience three different river cruises in one package. What’s the best Seine River cruise for you? 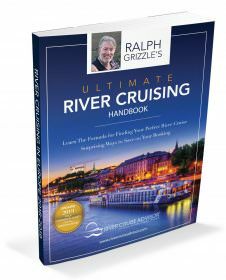 To find out read our complete roundup of Seine river cruises.